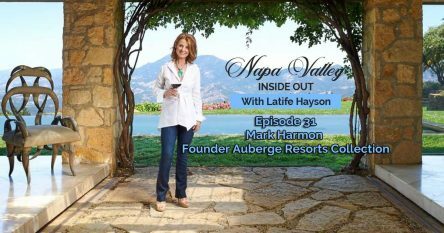 For over a decade I have used the results of Auction Napa Valley as a barometer for how the real estate market will fare each year. 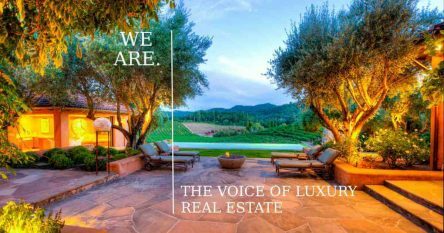 The results have always proven to have a direct correlation to the luxury sales market in Napa Valley. We have seen a surge in sales of some of the highest priced luxury homes and estates (without a commercial component) in years. For example, there have been 5 sales priced over $11 million since 2012. One other property (in which I am representing the buyer) will close next month and will rank as the highest price ever paid for a residential home in the history of Napa Valley. 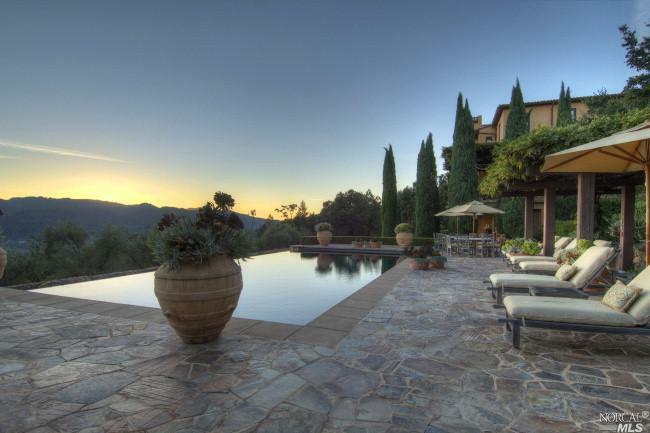 Only 2 other properties have ever sold In Napa Valley for over $11 million. One was in 2006 and the other was in 2007. There were no sales over $11 million between 2007 and 2012. Since Auction Napa Valley began in 1981, there have been only 4 years where funds raised were over $10 million. In 2005, $10.5 million was raised, in 2008, $10.35 million, in 2013, $16.9 million and in 2014, $18.7 million. Take a peek below for the highest priced luxury home sold listings in Napa Valley over the last 2 years. This 11,750 square foot estate has been meticulously designed for indoor and outdoor living, situated on a sprawling 47 acres. Offering nearly 3 acres of Cab vines, a tennis and bocce court, pool and spa, guest house, and caretaker’s quarters, the residence is perfect for wine country living. A 10,000 square foot, 63 acre, estate offering privacy with a convenient, close to town locale. With 3 bedrooms and 4 baths, this property enjoys all the bells and whistles of luxury living such as a screening room with full bar, wine cellar, pool/spa, tennis court, gym, and views. Award-winning architecture for both the main house and guest house. Approximately 21.5 glorious acres with 3,500 sf in the 2 bedroom, 2.5 bath main house. The guest house was 1,000 sf with 2 bedrooms and 2 bathrooms. A 75-foot lap pool and approximately 4 acres of hillside Cabernet with spectacular views of the valley. This Tuscan-inspired, 9,000 square foot estate includes 3 acres of premium Cabernet fruit near cult vineyards. The residence is luxurious, private, peaceful, and offers panoramic views, an infinity pool, and tennis court. 870 Meadowood Lane, in beautiful St. Helena, a stunning 11,700 square foot estate complete with a nearly one acre Cabernet Sauvignon vineyard, is listed for $19.5 million. The listing is poised to take the place of the highest priced residential sale in the history of Napa Valley. Remarkable! Searching for your perfect wine country property or luxury home? Take advantage of my property search feature to get started. Make sure to Follow me on Twitter and Like me on Facebook as well to stay up to date on my new listings, industry news, and Napa and Sonoma Valley community highlights.